Check out some behind the scenes footage. 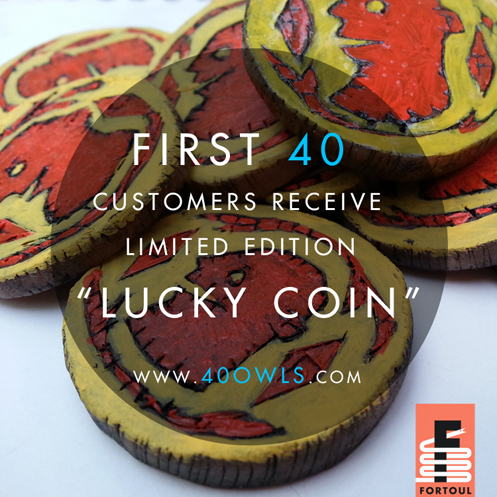 Be one of the first 40 to purchase a shirt and receive a handmade and signed "Lucky Coin". 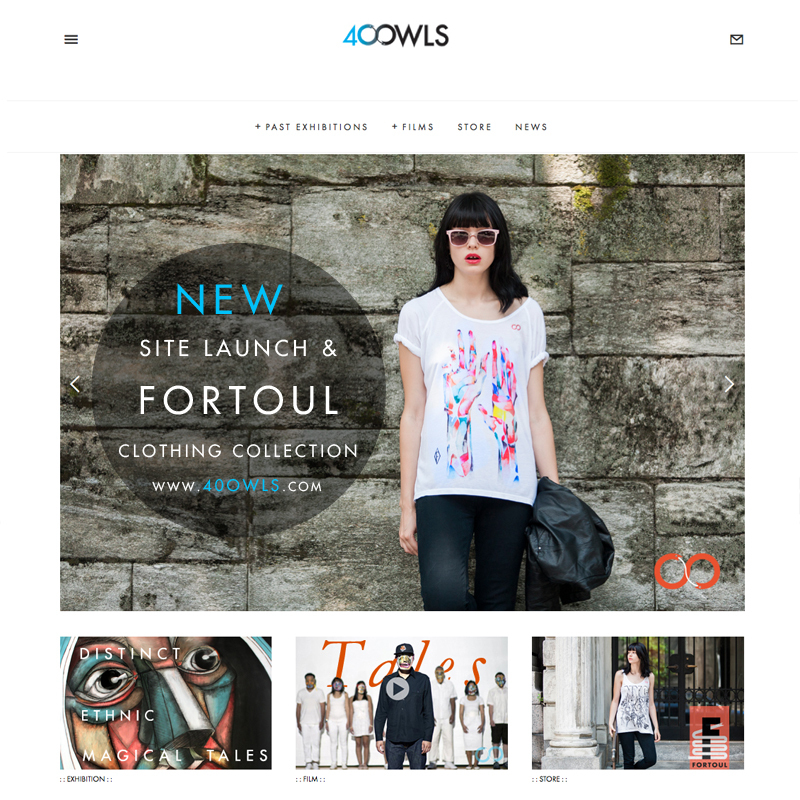 Keep an eye out for monthly additions to the FORTOUL collection.